Exclusive at Adams Chiropractic, Fusion Therapy draws on all the benefits of traditional and modern medical techniques in an attempt to provide our patients with a multi-disciplinary natural approach to promote healing and sustained health improvements. With more than 20 years experience, Dr. Adams envisioned this cost effective and unique approach to provide the best treatment to his patients. Medical treatments and techniques are always evolving with new research and tools being developed to enhance patient care and treat a wider variety of conditions more effectively than ever. 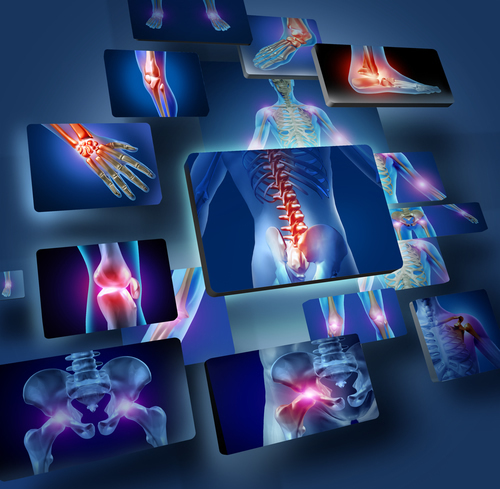 Dr. Adams will assess your condition to determine the root cause of your pain or discomfort. After which, he will combine an appropriate selection of therapies into your treatment sessions which will improve your healing time, treat the underlying conditions and get you back to your best health. By combining the traditional acupuncture techniques with modern medicine and technology we are able to provide you with a more comprehensive approach to treating your pain and potentially eliminating the root cause of the problem.